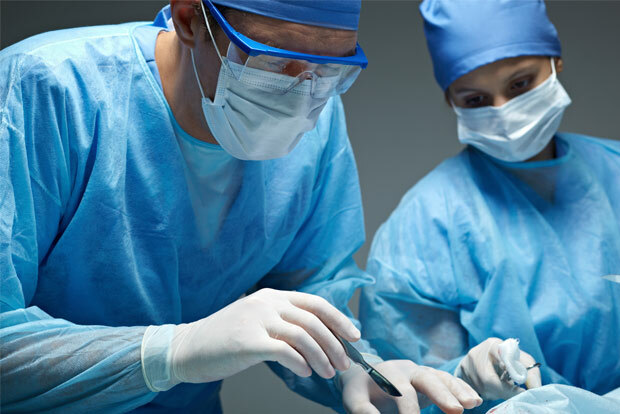 Surgical Physician Assistants and How to Become One from Desert Medical Careers, a Healthcare Staffing Agency for Surgical PAs. There are over 35,000 surgical physician assistants working in the United States. The field of Physician Assistants is anticipated to grow by 30% between 2014 and 2024, according to the Bureau of Labor Statistics, and according to the American Association of Surgical Physician Assistants, surgical PAs are the fastest growing segment of PAs, with over 50% of new PAs entering a surgical field. The average Physician Assistant in Arizona makes $98,480 per year, with PAs in the Phoenix Metro Area averaging $99,250 per year. Surgical Physician Assistants are specialized PAs that are trained to work in a peri-operative environment. They can be found in all areas, from pre-admission, to assisting a physician during surgery (intra-operative), to outpatient clinics and more. In many cases a patient will experience higher than normal continuity in their care if the facility uses a surgical physician assistant because the surgical PA is frequently involved in the patient’s care before, during, and after surgery. In many practices, surgical physician assistants perform the common surgical procedures, freeing up the physician to focus on the more complex cases. Acquire a Bachelor’s Degree with a 3.0 GPA or better. While it isn’t required to focus on healthcare while obtaining a Bachelor’s Degree, the PA programs will look at your GPA and will require that you have already completed courses to prepare you for a career in healthcare. If you know what PA programs you are interested in applying to, inquire with them while pursuing your Bachelor’s Degree to find out what their undergraduate course requirements are. PA program applicants should have years of experience working in healthcare prior to applying. According to the AASPA, most accepted applicants have an average of 4.5 years of working healthcare experience. Apply to a physician assistants program. After graduating from a PA program, you will need to pass the Physician Assistant National Certifying Examination (PANCE). Surgical PAs can get additional specialized certifications through the National Surgical Assistant Association (NSAA) and the National Board of Surgical Technology and Surgical Assisting (NBSTSA). After passing certification, becoming licensed in your state is the next step. In Arizona, you can apply for your physician assistant’s license by going to the Arizona Regulatory Board of Physician Assistants and filling out their application. PAs are encouraged to do a surgical residency. Surgical PA residencies nearest Arizona can be found in facilities located in California. A surgical physician assistant residency typically lasts 12 months and will include clinical work in addition to labs and lectures. Get the full list of Surgical Physician Assistant Residencies from the AASPA (including the California locations) here. In addition to surgical residencies, PAs with an interest in surgical procedures frequently get trained by a surgeon in a specific area of medical practice. Like standard PAs, a surgical PA is still overseen by a physician. Surgical physician assistants, like physicians, continue to grow their skills throughout the years by attending advanced surgical training in their area of practice such as surgical conferences and workshops. If you would like to get a PA position working with a surgical doctor so you can become a surgical physician assistant in Arizona, contact Desert Medical Careers at (602) 468-6300. Are You Looking for a Surgical Physician Assistant Job? 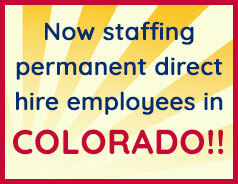 Desert Medical Careers has a high demand for surgical PAs. We are typically able to easily place surgical PAs in full-time and part-time positions within the Phoenix Metro Area. With over 20 years’ experience placing healthcare employees, DMC is an expert at matching healthcare workers with their ideal work environment. Contact DMC today at (602) 468-6300.